The next time we have a good snow storm here in Michigan, drive around and take a look at the number of homes that have icicles. Some houses have small amounts, some have large ones and some have none. 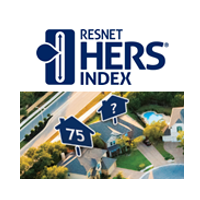 Typically the homes that have the most are in older neighborhoods. Drive in a new subdivision and you might not see any. There is a reason for this. 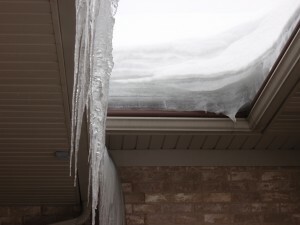 Roof icicles or ice damming can and will cause problems over time. This article will go over what causes them, what damage can be expected and how to fix them. Your attic is too warm, simple as that. Well, it gets a bit more complicated than that, but that is the root cause. Traditional vented attics are suppose to be the same temperature (or at least very close) to the temperature outside. As snow falls on the roof it starts to accumulate. If the air in the attic is too warm, it will start to melt the snow and that water will run down the slope of the roof. Once the water hits the eaves, it re-freezes and that is how icicles are formed. As that water continues to melt and freeze, it causes the ice to back up on the roof and that is called an ice dam. Take a look at this massive ice dam in the picture below. You may be asking why is my attic too warm. The main reason is heat loss into the attic from either missing or inadequate insulation and air sealing. Another reason could be inadequate attic ventilation. You can also get heat loss from having the furnace and or duct work being in the attic. These are the main causes of ice damming. Sometimes it is multiple reasons and sometimes its just one cause. In this situation the ice dam got so big over time it actually warped the roof sheathing. This is on a fairly new home. With the knowledge builders have access to today, there is no excuse for ice damming on new homes. Heat loss into the attic from inadequate insulation and air sealing. Having your furnace and/or duct work in a vented attic. Ice damming over time will cause damage to your home. Water is the most destructive force of nature and most of the time it is doing damage to your home without you even knowing. As the snow continues to melt and the dam gets bigger and bigger, the water will eventually get under the shingles and into the roof sheathing. This can rot the roof sheathing and cause roof leaks. Not to mention the damage to the shingles and it will shorten the life of the roof. 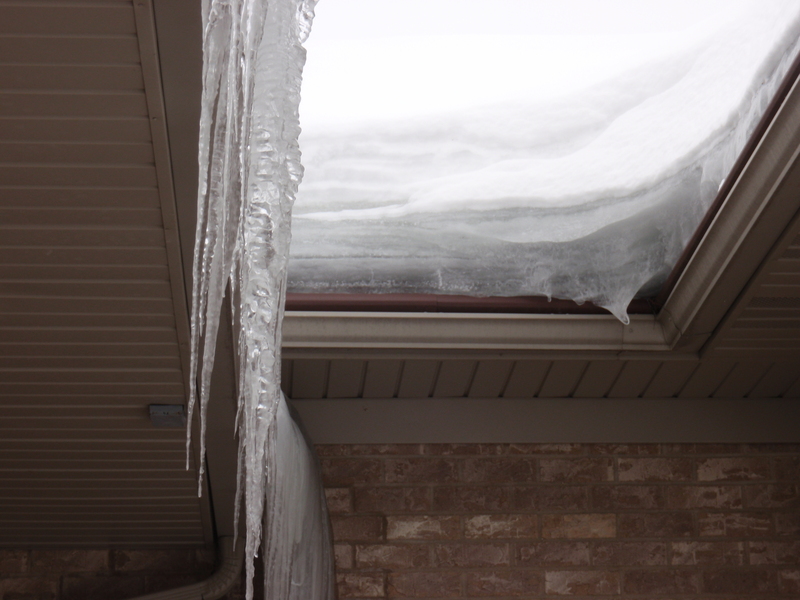 Ice dams can damage the gutters as well. An even bigger concern is the safety of people walking on your property. Icicles can get massive. If they fall on someone they can seriously injure or even kill them. 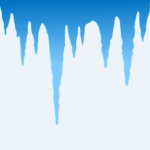 How to eliminate ice dams? Using heat cable to melt the dams or raking the roof is only treating the symptoms and is not completely solving the problem. 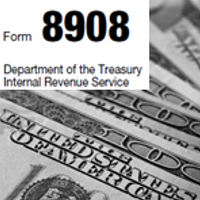 Unfortunately budgets and circumstances don’t always allow us to completely fix the problem. Ice damming on some homes, especially older ones, can’t always be completely eliminated. Sometimes there is just no way to completely stop all the heat loss without doing a major renovation. For people that have the budget and house that can be fixed, here is the solution. 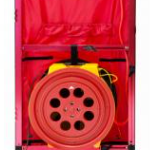 Elimnate the heat loss by sealing any path for air leaks. This can only really be done when all the insulation is taken out of the attic or when it comes to new construction, before the insulation is installed. 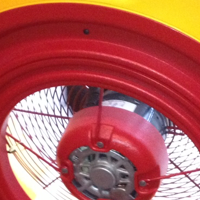 Most insulation companies have the capabilities to remove existing insulation, air seal and then install new insulation. This is the best approach, but not always cost effective. Another option is to leave the existing insulation and blow more insulation on top of it. Obviously this way does not allow you to do air sealing, but if you have good ventilation in your attic, this could solve the problem. BOTTOM LINE: Eliminate as much heat loss into the attic as possible by air sealing and adequate levels of insulation (adequate levels of insulation depend on the climate zone your home is located in. Check your local building codes to determine what level your attic should be at. 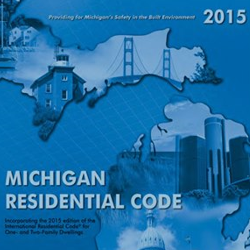 For example here in West Michigan code requires R-38 for an attic, but many builders and homeowners upgrade to an R-49/50). Make sure your attic has adequate ventilation. Even if you have no heat loss into the attic, it still needs to ventilate. You want to keep your attic as close to the outside temperature as possible and have a path way for heat and moisture to escape. Attics are most commonly vented by either soffit vents, roof vents, ridge vents or gable vents. Sometimes its a combination of more than one type. The best way to ventilate an attic is having continuous soffit vents with baffles in conjunction with ridge vents (take a look at the pictures below of a continuous soffit vents and ridge vents. There is also a picture of what a baffle is and how it works). Most older homes do not have continuous soffit venting if any at all and unless they have a newer roof they might not have a ridge vent (traditional roof vents can take the place of ridge vents, but there needs to be enough of them to get consistent venting. See the picture below of a traditional roof vent). The key to venting an attic is taking advantage of the stack effect. That means bringing fresh air in from a low point and have it exit at a high point. Air enters the attic through the soffit venting and exits through the roof or ridge vents. If your home is located in a cold climate, having your furnace and duct work in a vented attic is not a good idea. If you are building a home, make sure the builder is not doing this. Here in Michigan we have basements, so there is no reason to put the furnace in the attic (unless you have a sealed attic). Down South, were they build on slabs, its a different story. If you have an existing home that has the furnace and ductwork in the attic, I don’t recommend moving it unless you are doing a major retrofit to the home. The furnace and duct work will put off a lot of heat, which will almost always cause ice damming. If any duct work is running in the attic, make sure its insulated, sealed and covered with at least an R-38 of blown cellulose insulation. If the furnace is up there as well, you really need to build an insulated closet around the furnace (make sure you check with local codes before doing this kind of retrofit). Turn your attic into a sealed attic. This means the attic becomes part of the conditioned space. The underside of the roof deck gets insulated and all the ventilation is eliminated. Either a open or closed cell spray foam is generally used in this situation. We don’t typically recommend sealed attics unless you have a furnace or ductwork in the attic or some unusual situation that calls for it. 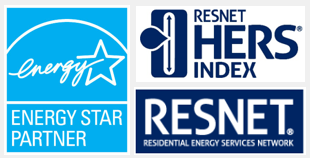 Take a look at the photos below, courtesy of the EPA Indoor airPLUS Program. 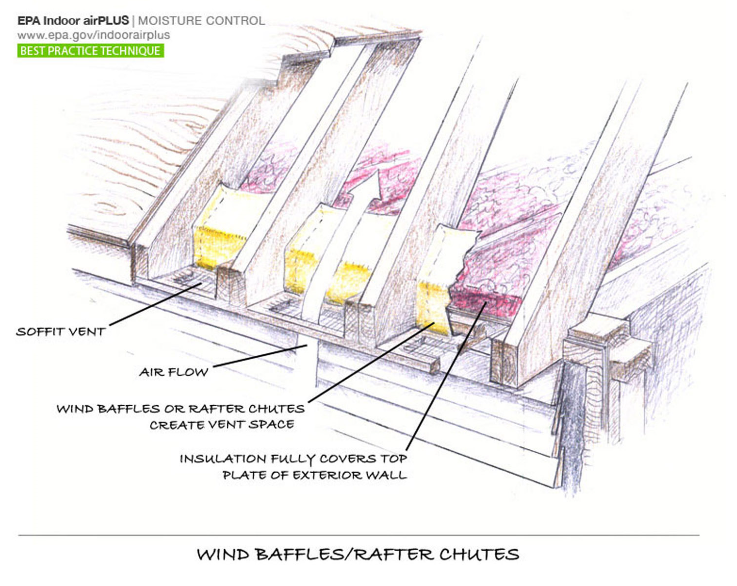 These are great diagrams of how soffit vents work with baffles. Baffles help us to get insulation as close to the eaves as possible and still allow for ventilation. If you are having ice damming issues, please call a professional building science consultant to give you some solutions to your specific problem. 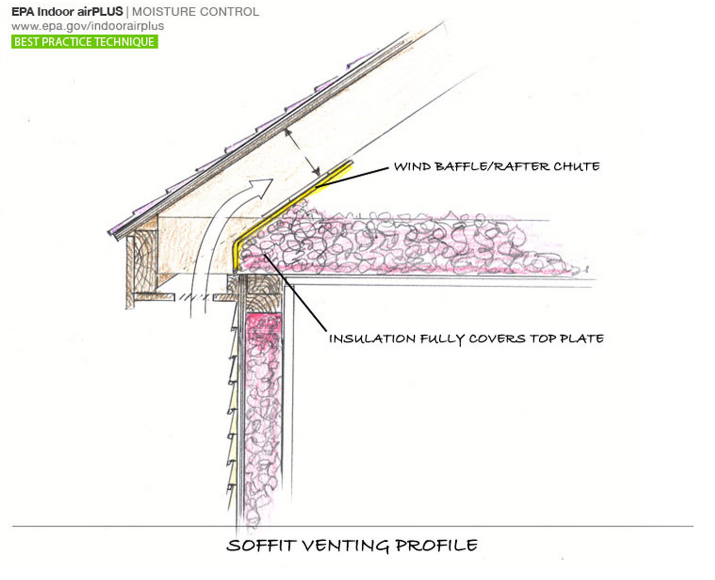 Picture 1 – Continuous soffit venting. Picture 2 – Ridge venting. Picture 3 – Traditional roof vent.